In the run of a day you probably use many different programs on your computer. Different classes of programs need different permissions in order to do their job. The operating system heart, the kernel, needs to have absolute control over every piece of hardware and software in the computer in order to do its job. On the other hand, applications that us humans directly interact with, such as word processors and web browsers, need relatively little control to do their job. 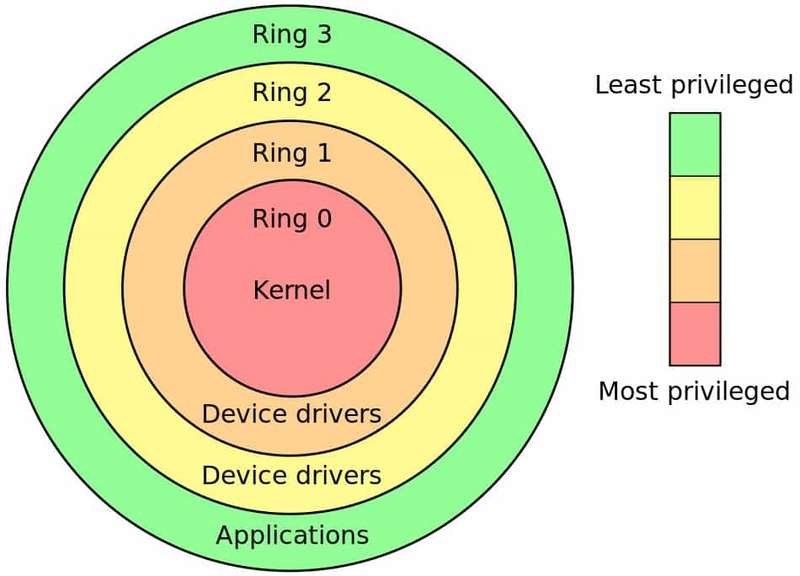 Conceptually, these different levels of control are illustrated in the protection ring model with the all-powerful kernel inhabiting Ring Zero and mere human applications in the outer rings. Rootkits typically install themselves into Ring Zero and thus inherit the highest level of access possible. While there are examples of beneficial, or at least benign, rootkits, they are generally considered to be malicious. 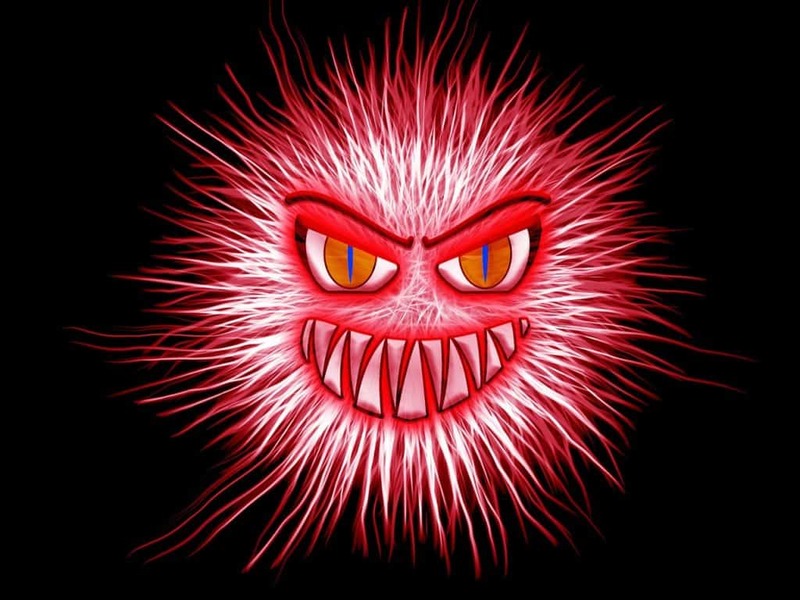 Once installed, a rootkit has the ability to alter virtually every aspect of the operating system and to also completely hide its existence from most antivirus programs. Kernel rootkits are extremely hard to detect and sometimes the only way to ensure the computer is clean is to fully reinstall the operating system. Re-installation will still not help against the even more nefarious firmware rootkits that can live in a system BIOS and survive operating system reinstalls. TCP/IP networking essentially passes packets around the internet. At every stage of the journey, each packet is addressed to either an internet protocol (IP) address, or a local media access control (MAC) address. Routers on the internet or other networks use a packet’s destination IP address to get it to the proper network. Once the packet arrives in the destination network, the MAC address is used for the final delivery to the proper network card, or network interface controller (NIC). During normal operation, a NIC will only accept packets addressed to its own MAC address, or broadcast traffic, and it will discard any other packets. It’s possible to put a network interface into promiscuous mode which means the network interface will accept all packets regardless of what NIC the packet is addressed to. From the rkhunter README: “Rootkit Hunter is a host-based, passive, post-incident, path-based tool.” That’s a mouthful, but it tells us a lot. 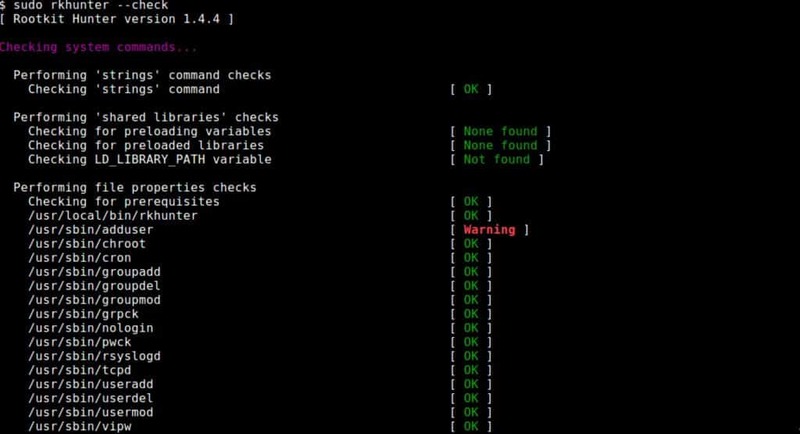 OSSEC is a Host Intrusion Detection System (HIDS) that was founded as an Open Source project. It was acquired by Third Brigade, Inc. which was in turn acquired by Trend Micro. Trend is the current owner and OSSEC remains Free/Libre Open Source Software (FLOSS). While Tripwire isn’t a rootkit detector per se, it can detect rootkit activity that affects and changed files on the system. 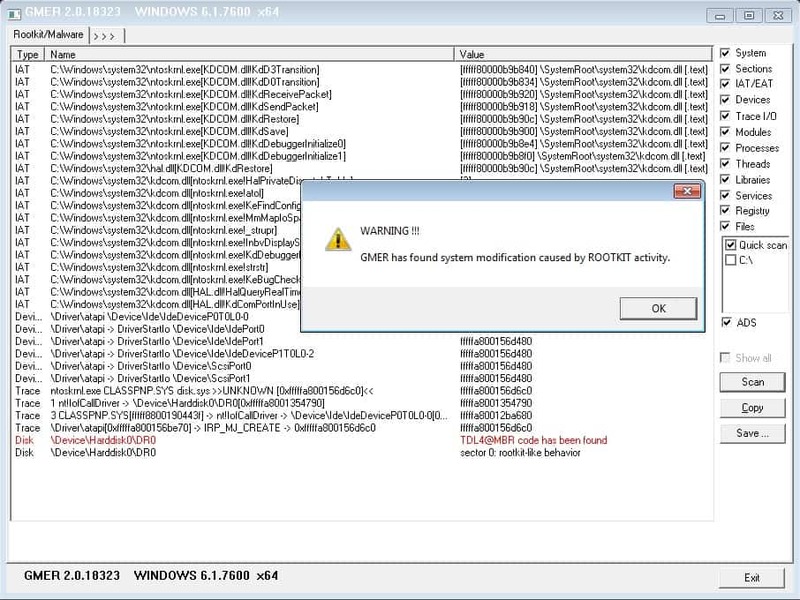 It doesn’t have any ability to remove rootkits, or to even say with certainty whether a rootkit exists. A skilled administrator will have to interpret the scan results to determine if any action needs to be taken.